Traffic tickets can result in increased auto insurance premiums, loss of driver’s license, points on your license, jail time and/or fines, and severe new civil remedial fees. 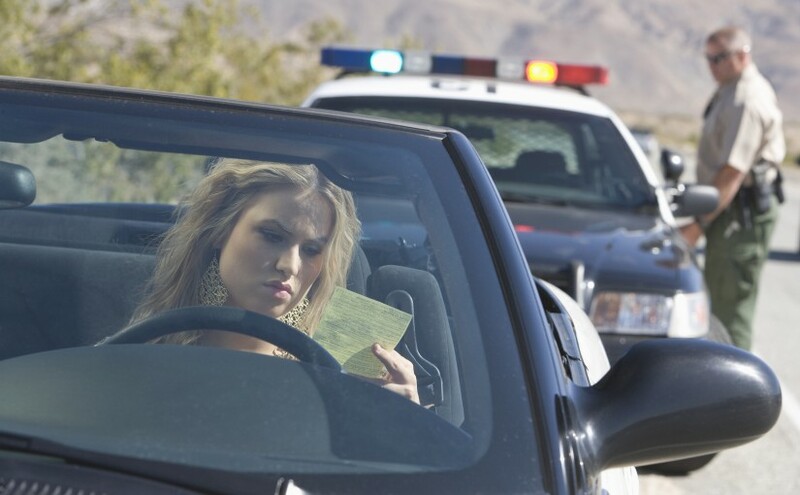 It may be possible to get your ticket dismissed and avoid these consequences. In situations where the ticket cannot be dismissed, our attorneys work hard to have the charges reduced or seek minimal punishments imposed on our clients. Did you receive a Virginia traffic ticket, but reside elsewhere? Sarfan & Nachman, LLC offers representation to clients living outside of Virginia who receive a traffic violation while visiting or just passing through the state. By staying in close contact with our out-of-state clients, we are able to effectively handle most aspects of the case in your absence. Though some cases will require our clients to appear in court, we may be able to act on your behalf instead of you needing to travel back to Virginia. 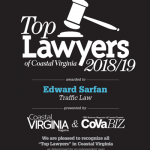 Contact Sarfan & Nachman, LLC today, to schedule your appointment to discuss your traffic ticket, (757) 247-5861.